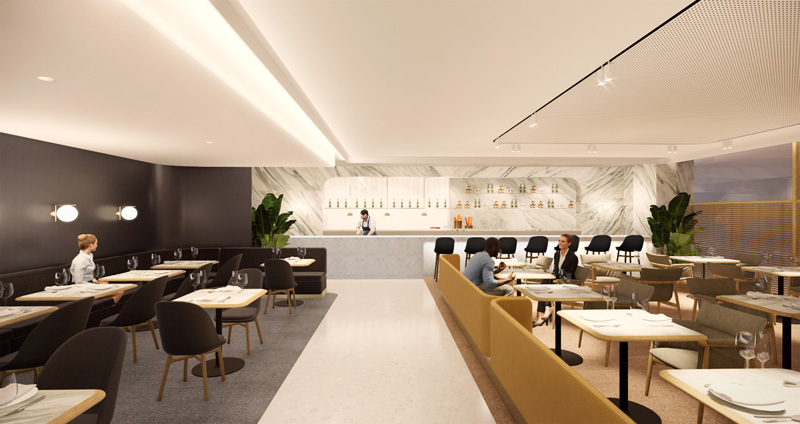 Qantas has announced it will build a new First Lounge and expand the airline’s existing Business Lounge at Singapore Changi Airport. 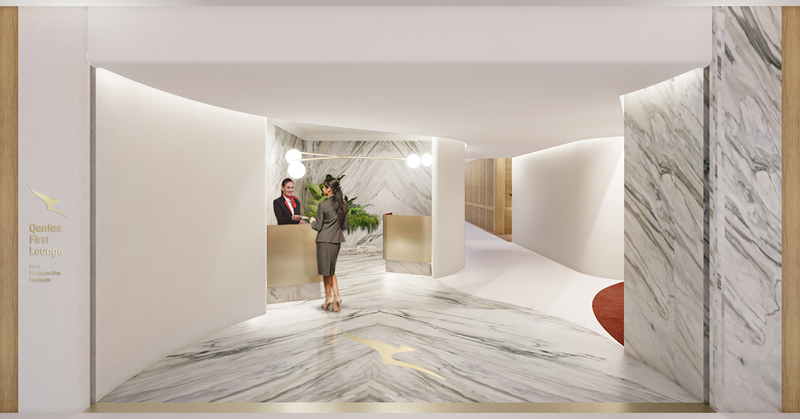 With development due to start in April 2019, the new Singapore First Lounge will offer seating for 240 customers, a luxurious design and premium a la carte dining with Asian-inspired menus. The existing Business Lounge, which opened in 2013 and has been suffering from serious overcrowding recently, will also be expanded. Combined, the First and Business Lounges will offer seating for more than 800 customers. Announcing the investment as part of the Qantas Group’s First Quarter trading update, CEO Alan Joyce said the airline’s overall lounge capacity in Singapore would increase by 60 percent. “With the return of our A380 service to Singapore we’ve got more passengers transiting through our existing lounge and strong demand for travel in premium cabins. Qantas will work with Chef Neil Perry and Industrial Designer David Caon in collaboration with Akin Atelier, to create a relaxing environment for passengers. Qantas says the design will embody a clear focus on sustainability with choices in materials, lighting interior, layouts and amenities. Set to open towards the end of 2019, the new First Lounge will be designed to suit the specific needs of transit travellers, with shower facilities, a cocktail bar, open kitchen and menu offerings reflecting the best of Singapore’s vibrant dining culture. It will join Sydney, Melbourne and Los Angeles as Qantas ports with a dedicated First Lounge. Singapore is Qantas’ largest hub outside of Australia, carrying more than 20 per cent of the airline’s wide body fleet. 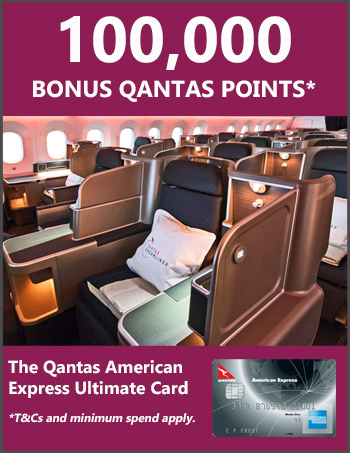 Qantas operates over 50 return services in to and out of Changi Airport each week, making it one of the largest foreign airlines to operate out of the Singapore airport. From Singapore, Jetstar Group operates 298 weekly return flights to 26 destinations. In addition to Qantas’ investment in Singapore, the airline recently announced it will upgrade its lounges in Tokyo, Auckland, Sydney, Brisbane, Hobart and Tamworth in regional Australia. A new Melbourne Domestic lounge precinct is due to open at the end of October.